Bird experts from across the world will be flocking to the Cotswolds next week as Sudeley Castle hosts the World Pheasant Association’s annual conference. Now it will host 40 avian specialists for a weekend conference on conservation breeding. 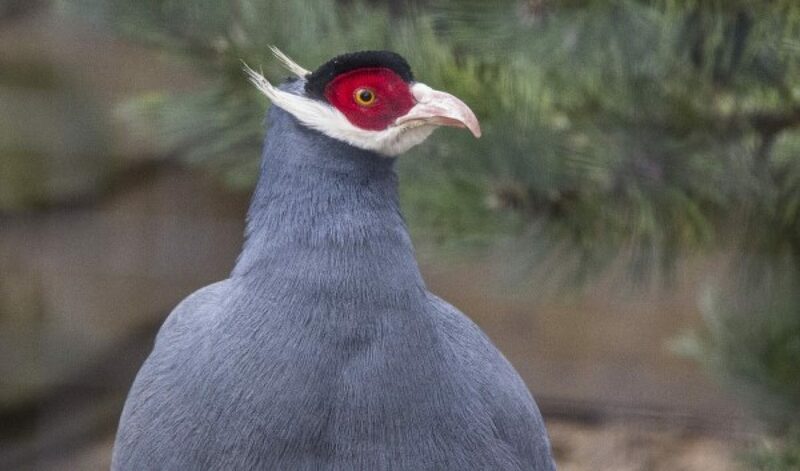 The two-day event is an opportunity for pheasant keepers and specialists to share expertise and experience in order to best manage the captive breeding of these rare and endangered birds. 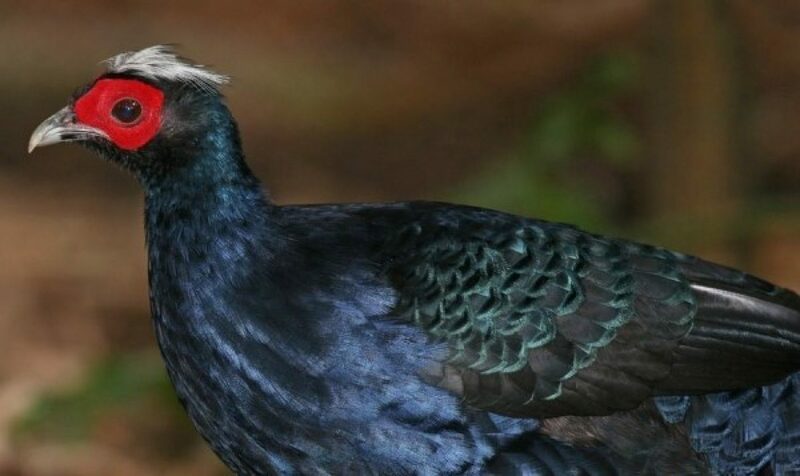 It will include vital discussions on plans to reintroduce captive-bred Edward’s pheasant – one of the world’s rarest birds – into its native Vietnam, where it has not been seen in the wild for almost 20 years. Guest speakers at the event will include the senior bird curator from the Natural History Museum, renowned bird expert and WPA vice president, Prof Tim Lovel, and bird expert, author and illustrator, Katrina van Grouw. Delegates will also receive a guided tour of the Sudeley Castle pheasantry which is home to 17 species of pheasants and was first established in the early 1970s. Sudeley Castle has a long history of breeding pheasants, and in recent years has bred Edward’s pheasant with great success – a real boost for the captive population for this critically endangered species. Other rare pheasant species have also bred well at Sudeley Castle recently – among them are Reeves’s pheasants, Crawfurds Kalij, firebacks, Japense green pheasants, true silver pheasants, and blue- and brown-eared pheasants. The castle is also home to Siamese firebacks, Mikado pheasants, Himalayan monal pheasants, red junglefowl and Elliot’s pheasants among many more. It is also home to a pair of beautiful male peacocks that can often be seen roaming freely around the grounds. Despite being a common sight across fields, hedgerows and woodlands throughout the UK, pheasants are among the most endangered group of birds in the world. Introduced to the UK by the Romans, they are widespread in Britain but many other pheasant species are endangered, with some even on the brink of extinction. Visit Sudeley’s pheasantry when we reopen 4 March. Admission tickets can be purchased online here.